The sharehouse that makes your dream of living in a chic area, a reality. You’ve always wanted to live in a fashionable town. 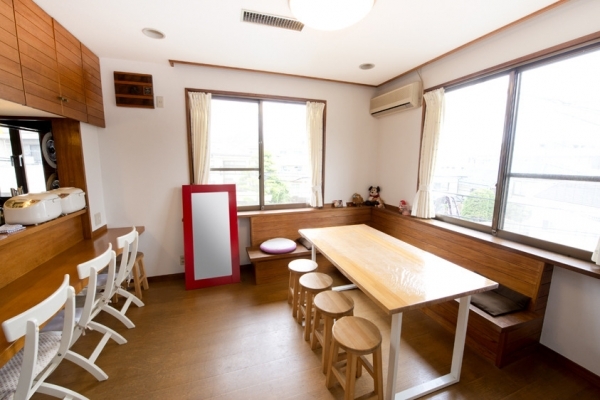 Being close to the expensive residential areas of Shinjuku, Omotesando, and Shibuya, ‘Wit-style Jingu’ sharehouse is just the place. Popular also with American foreigners, this house is an entire single family home, so the common spaces are roomy. 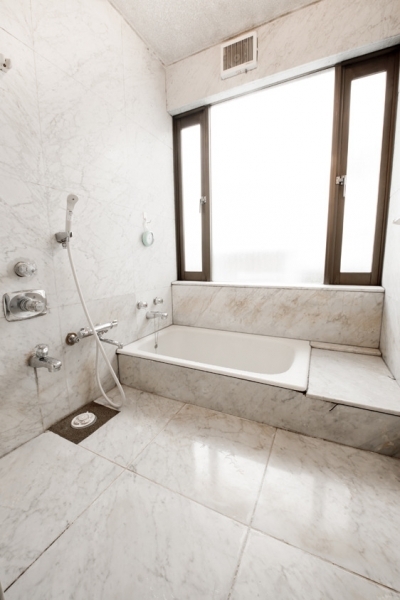 You can stretch out your arms and legs in the spacious bath, the kitchen has 2 gas stoves, and the cooking space is so vast that there is room for everyone to cook all at once. The living dining area where everyone gathers has a big window letting in lots of light. There are both a dining table with chairs and counter seating so you can pick your seat depending on your mood that day. 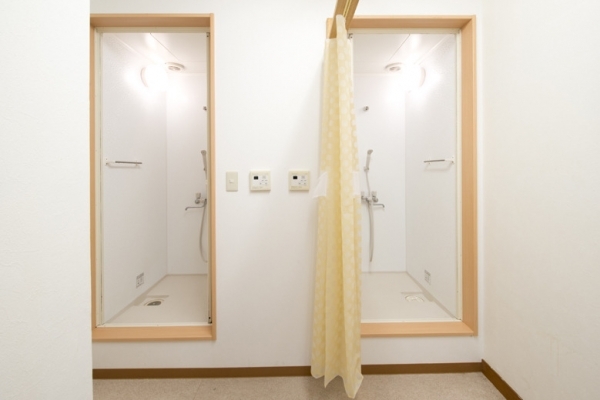 Even though the individual rooms are dormitory rooms, a lot of thought went into making them as close to individual rooms as possible, with a happy dorm price. A comfortable place to live in the center of the city at this price is quite hard to believe. 10 minutes on your bike and you’ll be in the midst of the trendy areas that you’ve seen in magazines and television, enabling you to further develop your own style. Don’t you want to take a stab at living on your own in the center of the city while still feeling a connection to others? 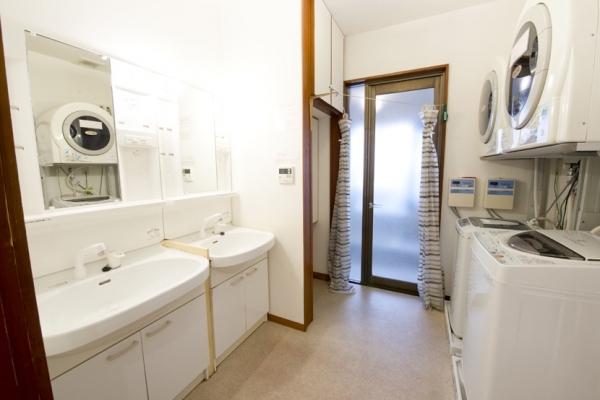 5 minutes walk from Sangubashi Station. 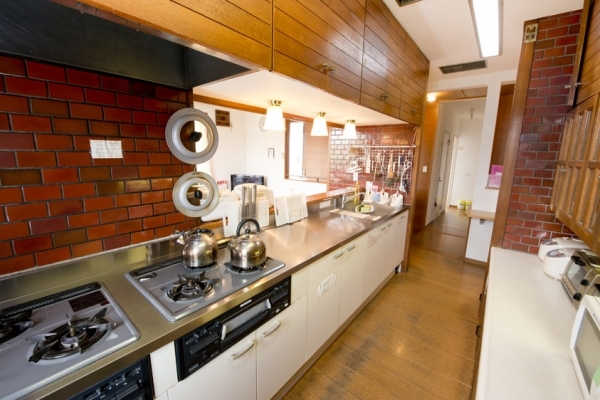 10 minutes walk from Yoyogi-Koen Station.